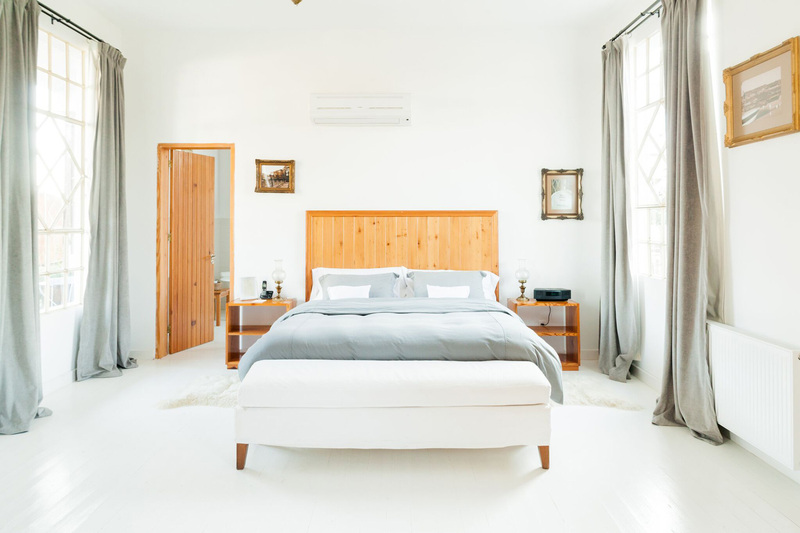 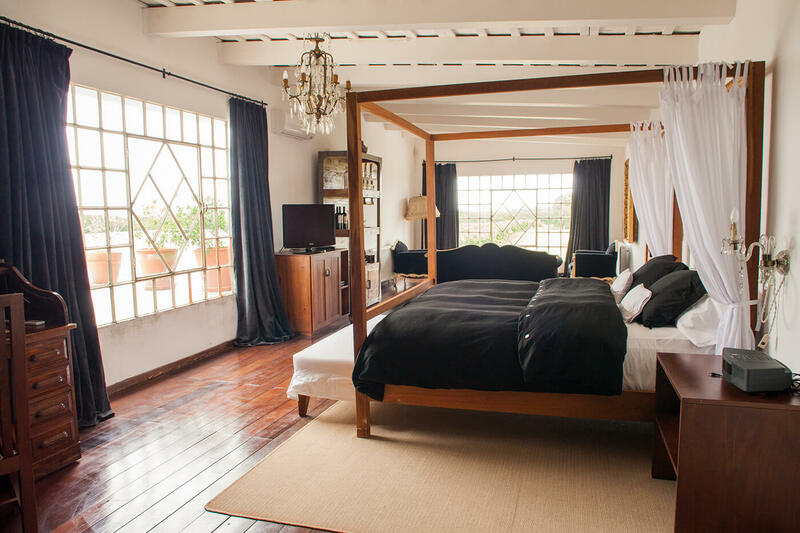 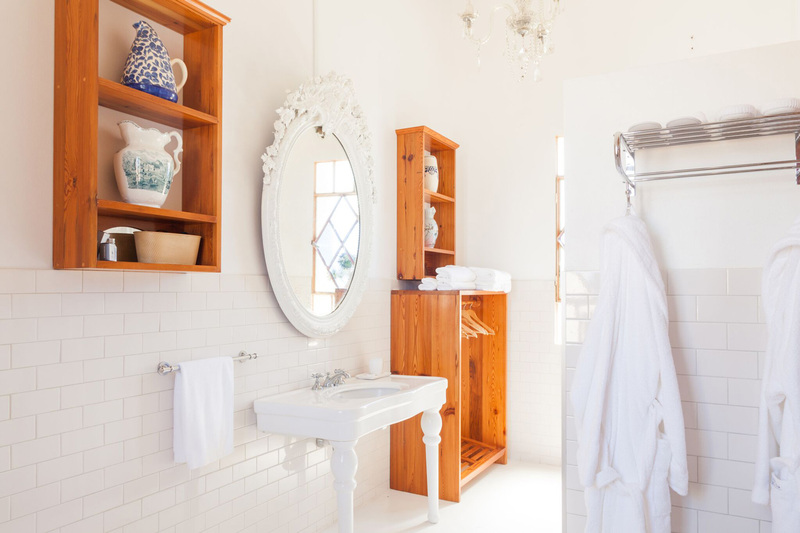 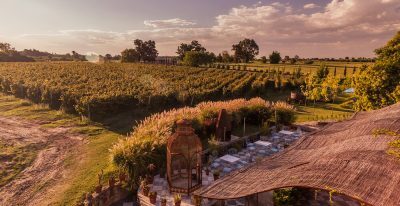 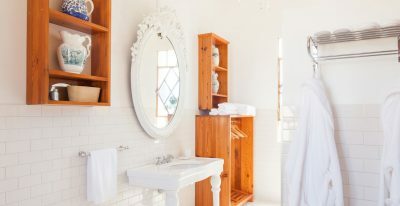 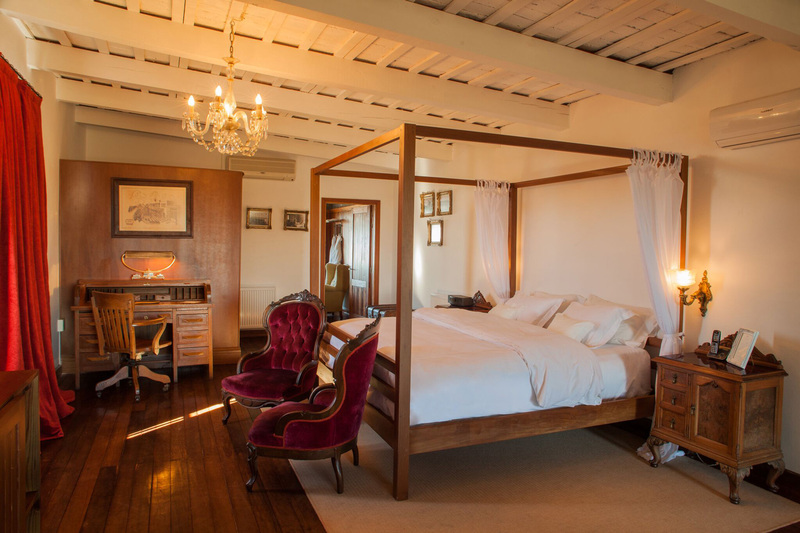 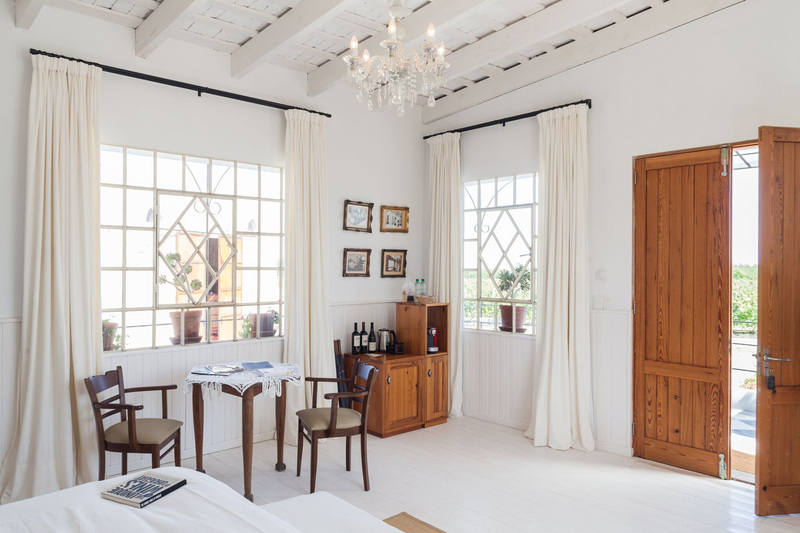 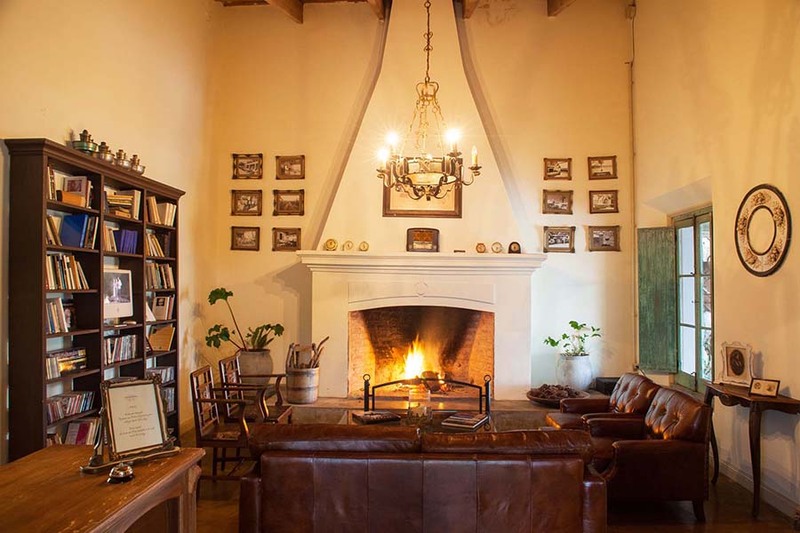 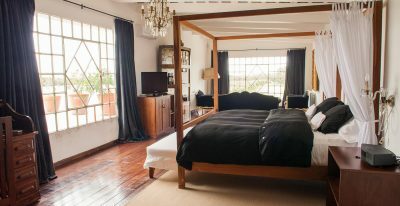 Narbona Wine Lodge is a boutique hotel with 5 unique guest rooms, each overlooking the winery or vineyards. 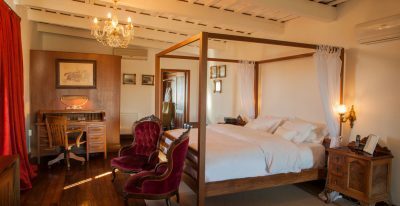 Each suite features a King size bed and a balcony or private terrace. 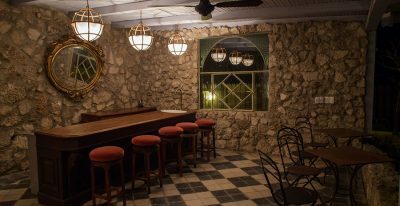 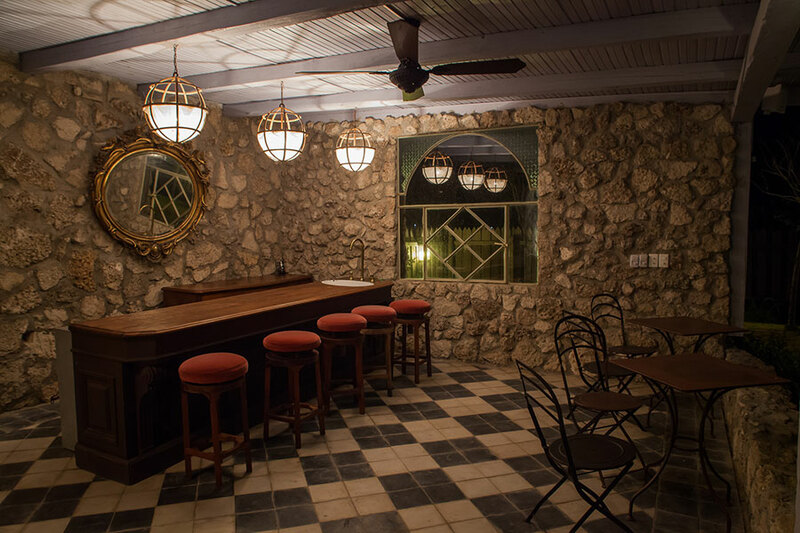 The hotel has beautiful common spaces, including an antique cellar, colonial courtyard, and pool room. 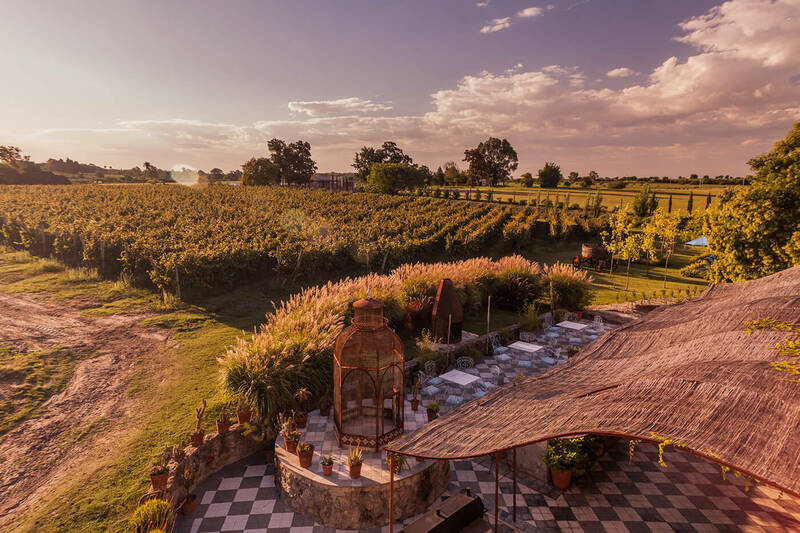 Your stay also includes a daily tasting of Narbona's excellent wines. 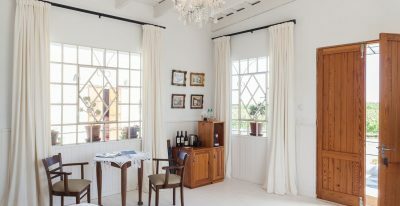 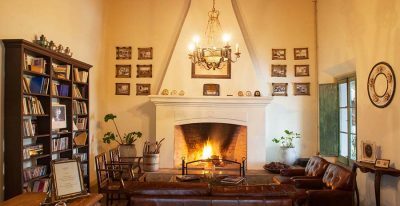 Although it is a Relais & Châteaux property, the lodge is more rustic then their usual offerings.